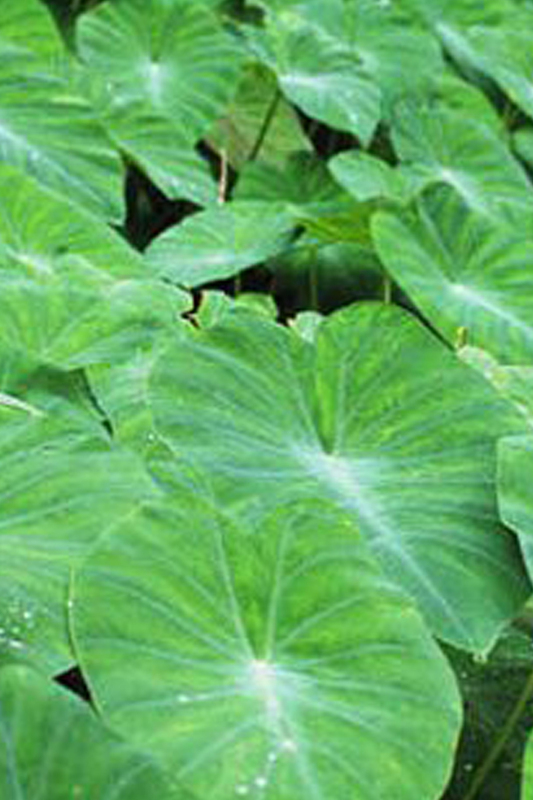 Medium size leaves of about 12 cms which is green with lustrous emerald patch in the center. The bracts are pale cream yellow and summer flowering. Beautiful foliage plant even when not in flower.